Four Generations of Family-Style Caring! Nothing is more unpredictable than survival in business, so when you see a shop that has been around for 75 years and four generations, you marvel at how it must have weathered the storms. 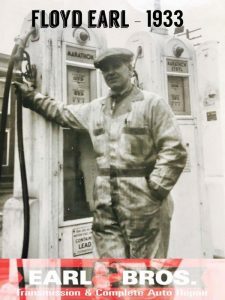 The Earl family story began in 1933 with Grandpa Floyd opening his first service station. In the mid 50’s, sons Bob Sr. and Norm Sr. developed the family image. Thru the 70’s, Bob Sr. (CEO) groomed sons Jim and Bob (3rd generation) to perpetuate the family business. In the late 70’s, Jim (President) and Bob (Secretary/Treasurer) went into the specialized area of Transmission rebuilding along with general auto repair. 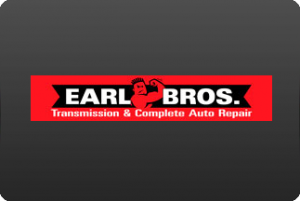 Call one of our transmission & auto care experts and let us help you!